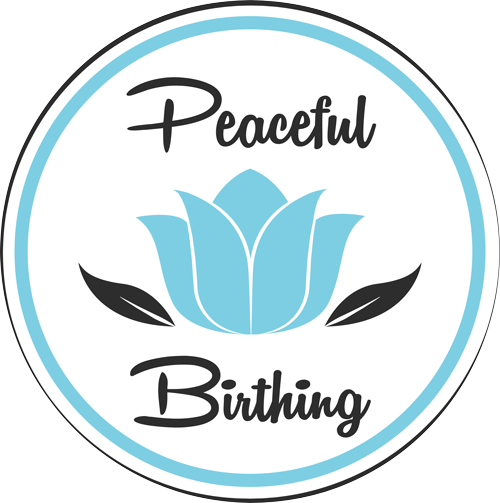 A beautiful birth story, using the techniques of hypnobirthing Sally was able refocus through the twists of her birthing journey and have a calm, beautiful natural birth. The birth was amazing! I was so glad Jez did the hypnobirthing course with me, he was incredible. He knew what his job was, he was encouraging and there for me the entire time. I was quite clear what I wanted from him, but he felt secure knowing he was contributing and thrived in his active role in the birth. 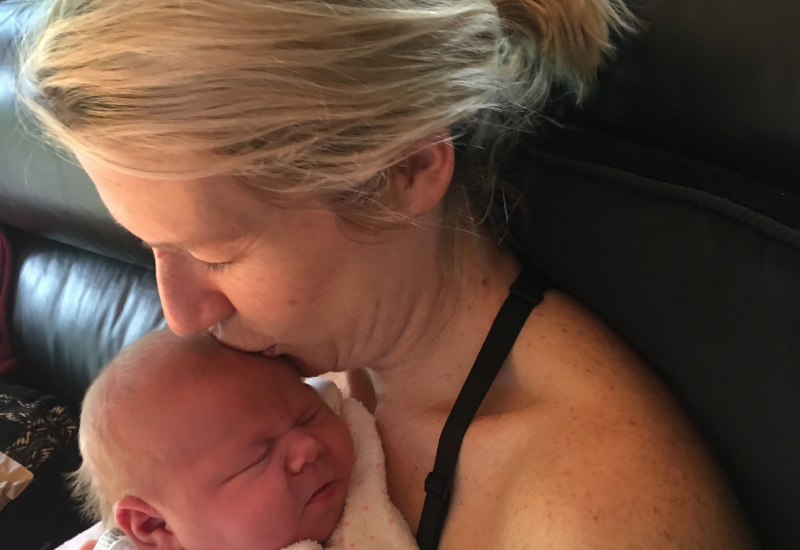 Jez and I had planned for a homebirth with the assistance of two independent midwives. Active labour began around 4am, and the first 2 hours were beautiful, breathing through the surges, and Jez did the light touch, acupressure points and put music on while I was in my zone. However, at about 6am the midwives realised by heart was skipping a beat. Although I was asymptomatic, the midwives advised for the pushing phase they didn’t know what this would mean for my heart so we were transferred to hospital. We left around 7am and I was 6cm dilated, by the time we were on route to Monash Clayton, contractions were about a minute apart with my sister trying to rub my back from the front seat so in between we had a few laughs! We met one of our independent midwives at the hospital, and once we got there labour slowed a little while they did an efm (electronic fetal monitoring) and monitored me. I could feel myself tightening and found it hard to relax like I did at home, so I decided to labour in the shower which was fantastic. The hospital midwife was using the dopler during contractions to check the babies heartbeat, which was really uncomfortable. Our independent midwife advised all evidence indicates you get better results monitoring directly after the contraction, so I relayed this to the hospital midwife. This didn’t go down overly well but the outcome was better for me while there was not increased risk to the baby. I was really glad I had my midwife there just for the direction regarding the dopler so I didn’t need to get in a position I was uncomfortable in, I think this would have restricted me further and stopped me from feeling most relaxed. After this my waters broke, and I felt the urge to push but the midwife wanted to check I was fully dilated. This didn’t work for me either, so I requested she didn’t check me, instead follow my instincts, and started pushing anyway. I could feel my baby coming down and moved from the shower to the bed, resting on my knees with my body hanging over the bedhead. At this time, the hospital midwives were telling me to push. I said to them “I feel like if I push I’m going to tear, should I push?” My preference was to breathe the baby out rather than push, so I found this confusing. But they said push, so I did, resulting in the babies head appearing! Then in a few pushes my daughter was out – it was 10.39am. I did end up having 6 stitches, but at the time it was such a relief getting her head out! The breathing techniques were amazing while pushing, the shallow breaths came instinctively. I had no pain relief, although I wouldn’t say it was painful free, it was quite a removed pain and nothing I couldn’t handle, so it didn’t ever occur to me to ask for drugs. I could control this through the breath. I loved my birth, it was such an empowering experience! Laila was born at 10.39am on Friday July 6 2018 weighing a healthy 9 pounds 3 ounces.